A full internal inspection is highly recommended to this attractive and substantial family sized 5 bedroom Period terrace house refurbished to a high standard throughout. Enhanced with gas central heating, upvc double glazing, alarm and CCTV. 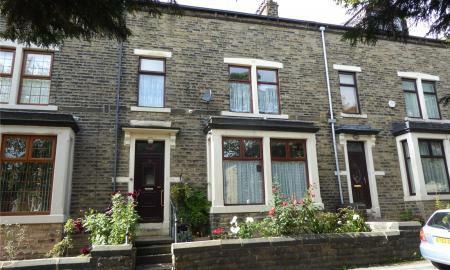 A spacious 7 bedroom family sized mid terrace house enhanced with gas central heating and double glazing. 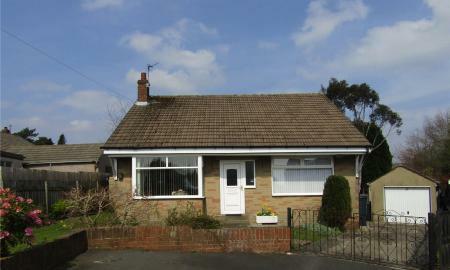 Comprises; hall, 2 reception rooms, modern fitted kitchen, large basement, 4 piece bathroom and separate wc. Parking for 2 cars at the rear. Popular and convenient location. 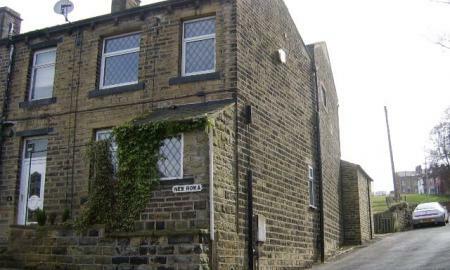 A 3 bedroom stone terraced house backing on to open fields and served by regular buses to the town centre. Modernised throughout and further enhanced with gas central heating, upvc double glazing, alarm system and both modern fitted kitchen and 4 piece bathroom. NO UPPER CHAIN. A modern 3 double bedroom end town house residence in a small cul-de-sac offering spacious accommodation. Benefitting from gas central heating and upvc double glazing. 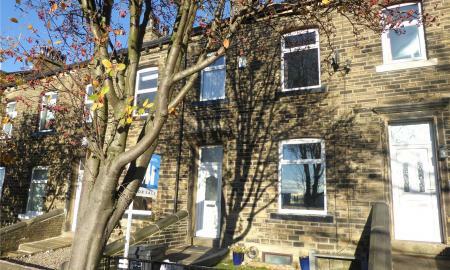 Close to schools and shops including Asda supermarket. 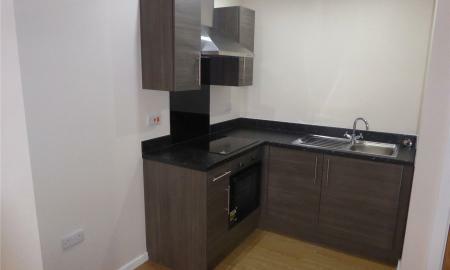 Currently rented at £560pcm. 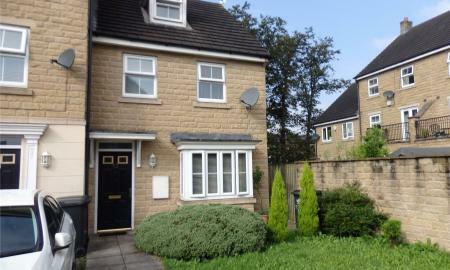 A family sized 3 bedroom terrace house enhanced with gas central heating upvc double glazing & views. 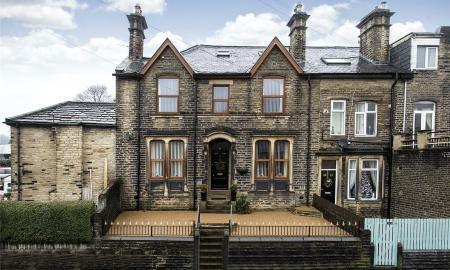 Comprises; entrance lobby, lounge, modern fitted kitchen, rear porch, cellar, 2 double first floor bedrooms, modern 4 piece bathroom, attic double bedroom. NO UPPER CHAIN. VIEWING ESSENTIAL !! 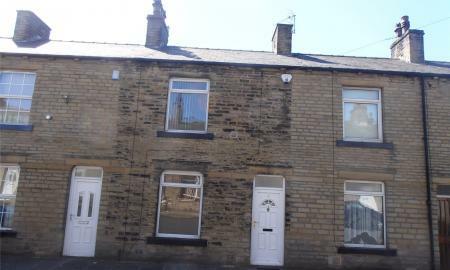 A gable end front stone terraced cottage property oozing with character and yet with all modern appliances and with the comfort of a central heating system and double glazing. INTERNAL INSPECTION FULLY RECOMMENDED. EXCELLENT SEMI RURAL LOCATION. A town centre Penthouse apartment with spacious lounge / diner, balcony, fitted kitchen, 2 bedrooms, ensuite shower room and house bathroom. 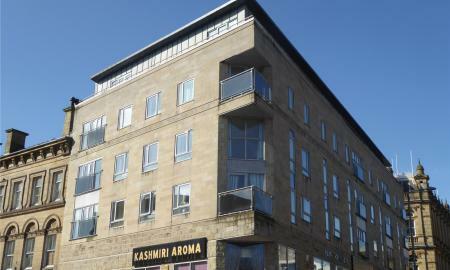 Town centre location with great transport links to Halifax bus and train stations. Enhanced with electric heating and double glazing. 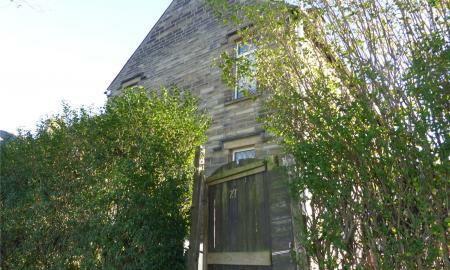 Good investment opportunity presently rented for 12 months at £550 pcm. 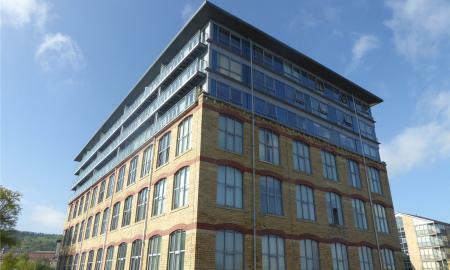 A second floor 3 bedroom corner apartment within this prestigious modern Mill conversion. 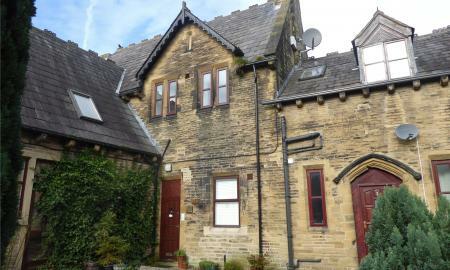 Electric heating, double glazing, lift and gated parking. INSPECTION RECOMMENDED !! FOR SALE BY THE MODERN METHOD OF AUCTION WITH A STARTING BID OF £100,000 + RESERVATION FEE. 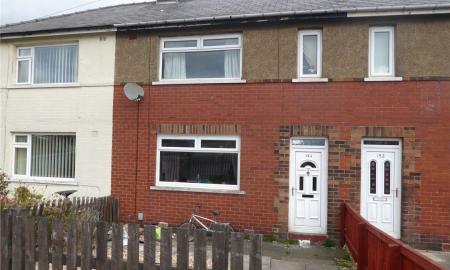 A 4 bedroom end terraced house in need of some improvements and presently tenanted at £600pcm. VIEWING RECOMMENDED !! 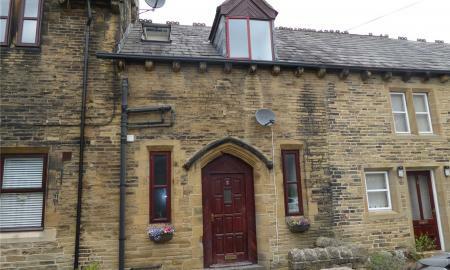 A most attractive 2 bedroom stone through by light inner terrace house in a cobbled courtyard. Enhanced with double glazing. Parking space. 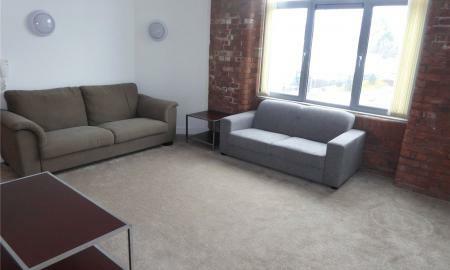 A full internal inspection is highly recommended to this 5th floor luxury 2 double bedroom apartment within this prestigious mill conversion. 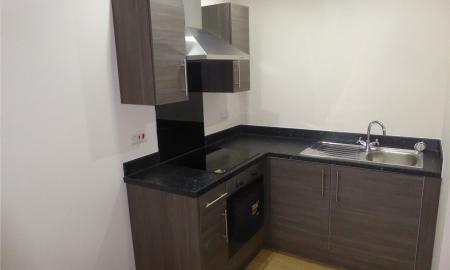 Enhanced with electric heaters, double glazing, lift and secure gated parking. Suitable for owner occupier families and investors. 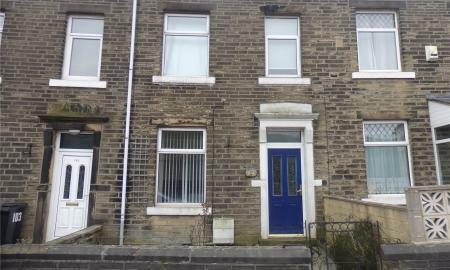 RECENTLY REFURBISHED family sized 3 bedroom through terraced house with gas central heating and Pvcu double glazing. Close to Asda supermarket and local schools. NO UPPER CHAIN. FOR SALE BY THE MODERN METHOD OF AUCTION WITH A STARTING BID OF £80,000 + RESERVATION FEE. Land with OUTLINE Planning for the construction of two semi detached dwellings ( Reserved matters pursuant to 18/00118/OUT). 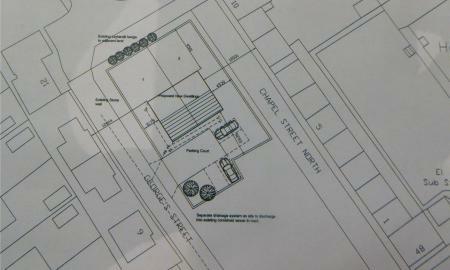 Site plan available. 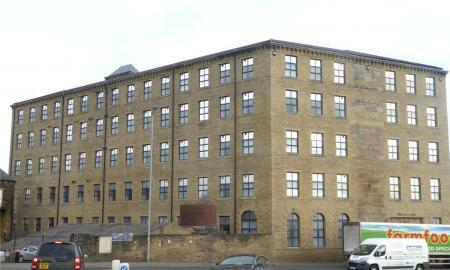 A first floor one double bedroom apartment close to Halifax centre and within walking distance to the train station. Enhanced with upvc double glazing, electric heating and comprises; hall, living room / modern kitchen with integral cooker, double bedroom, modern bathroom with shower. VIEWING HIGHLY RECOMMENDED !! A 3 bedroom inner terrace house close to well regarded schools and served by regular buses to the town centre. Enhanced with upvc double glazing and comprising; entrance lobby, lounge, inner hall, bathroom, kitchen and 3 first floor bedrooms. Front and rear gardens. NO UPPER CHAIN. 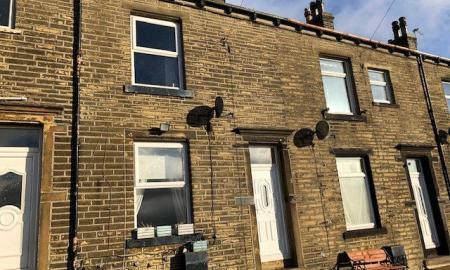 NO CHAIN is available to this 2 bedroom through terrace house within walking distance to a number of shops and amenities at King Cross centre and close to numerous bus routes. Enhanced with gas central heating and upvc double glazing. INSPECTION RECOMMENDED. 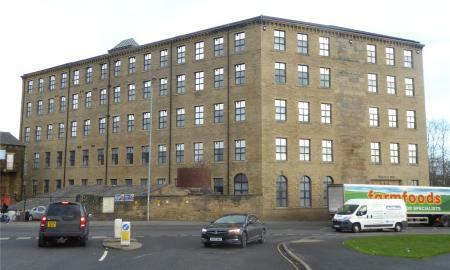 A ground floor one double bedroom apartment close to Halifax centre and within walking distance to the train station. upvc double glazing, electric heating and comprises; hall, living room / modern kitchen with integral cooker, modern bathroom with shower. VIEWING HIGHLY RECOMMENDED !! 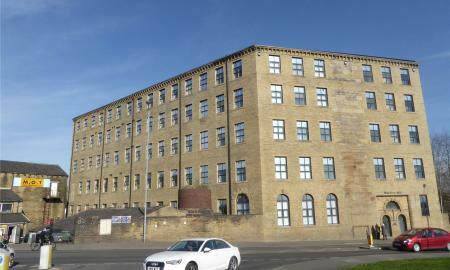 A third floor one double bedroom apartment close to Halifax centre and within walking distance to the train station. upvc double glazing, electric heating and comprises; hall, living room / modern kitchen with integral cooker, modern bathroom with shower. VIEWING HIGHLY RECOMMENDED ! !